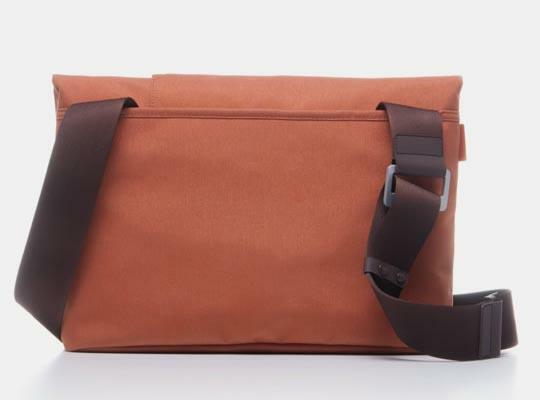 Bluelounge recently released a new messenger bag for your gadgets. If you want multiple ways to take your MacBook and other items, the Postal bag may be able to catch your eyes. This is an innovative, fold-over messenger bag designed to offer you two handy methods to hold your laptop and other essentials. 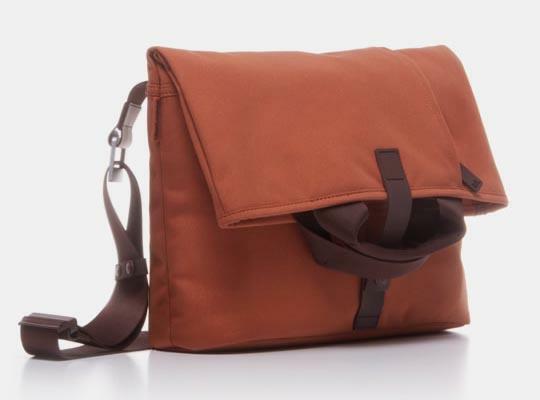 As we can see from the images, when folded, Postal bag is a classic messenger bag that can be used to carry your 13-inch laptop horizontally, and two external pockets and a horizontal zippered pouch holds your smartphone, notebook and other accessories, of course, the wide shoulder strap is adjustable in order that you can comfortably take the messenger bag. 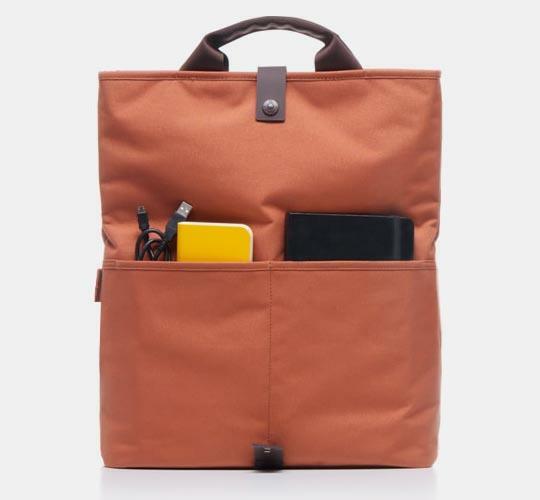 Moreover, when needing a larger compartment, you can turn the messenger bag into a slim-line tote for up to 15-inch laptop, and its brown snap closure keeps the bag closed whether you’re carrying it as a Portal bag or tote. 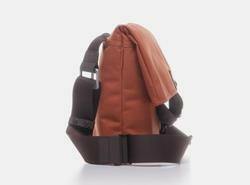 Bluelounge postal bag is priced at $128.95 USD. If you’re interested, jump to Bluelounge official site for more details or check out the following demo video first. Additionally, if you need other options, you might like to check the handmade leather bag and more via “messenger bag” tag.